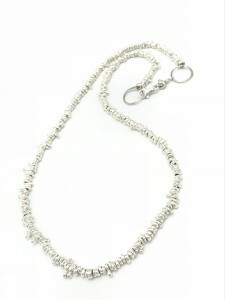 Organic Single Strand Necklace, made of solid sterling silver. 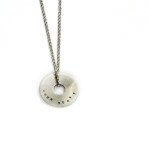 No two necklaces are ever identical. 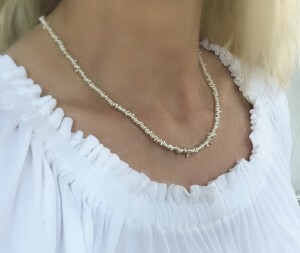 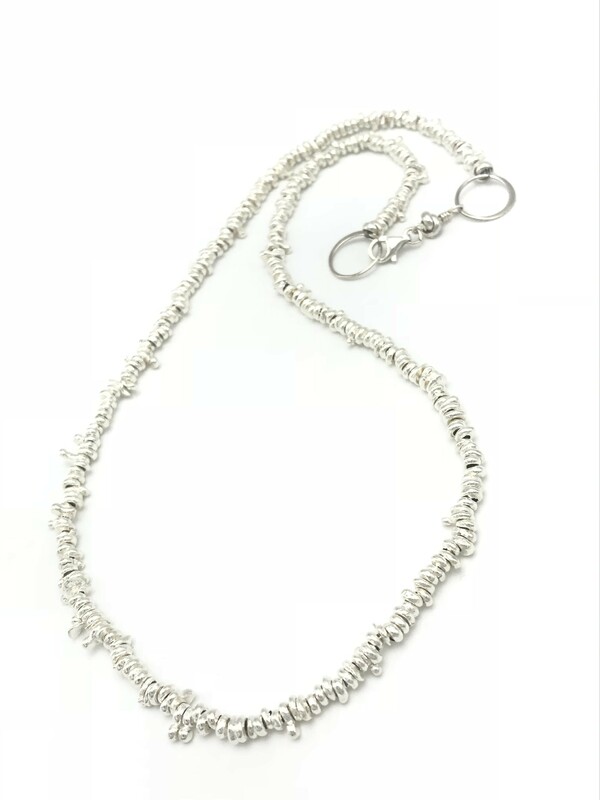 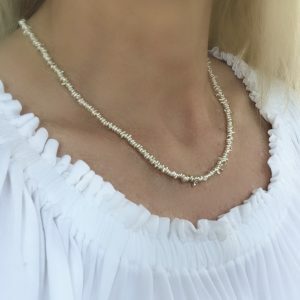 Each sterling silver element found within this necklace is created by dropping molten sterling silver into cold water where the metal immediately takes its own organic shape. 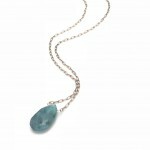 Be the first to review “Organic Single Strand Necklace” Click here to cancel reply.